HEMPSTEAD, Long Island (WABC) -- Millennials, people born after 1980, have already surpassed baby boomers as the largest living generation in the United States, and they are now essentially tied for 31 percent of the nation's electorate, according to Pew Research Center analysis of U.S. Census Bureau data. Student reporter Neil A. Carousso takes a look at the influence of millennials on the election. 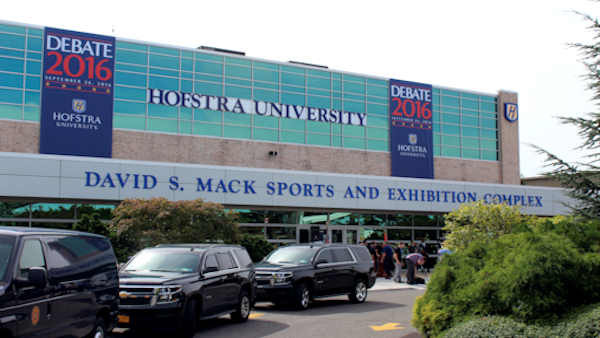 The first presidential debate at Hofstra University on Long Island begins at 9 PM ET. Eyewitness News' pre-debate special, "The Countdown: The Hofstra Debate" is live at 8 PM on abc7ny.com and on Facebook.